A completed set of Pernambuco viola parts for 15 to 16.5 inches violas. 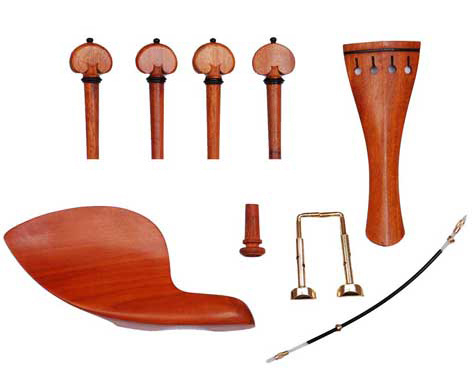 Finest quality pernambuco wood, pegs and tailpiece with collar trim. 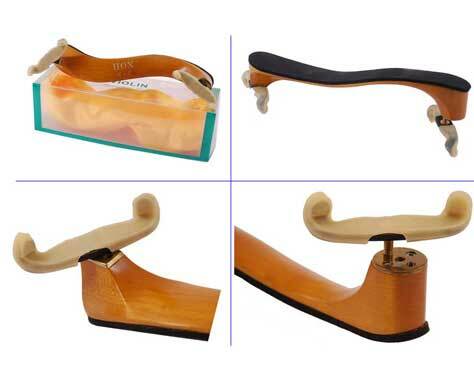 Guarneri hill style chinrest and hill style tailpiece. 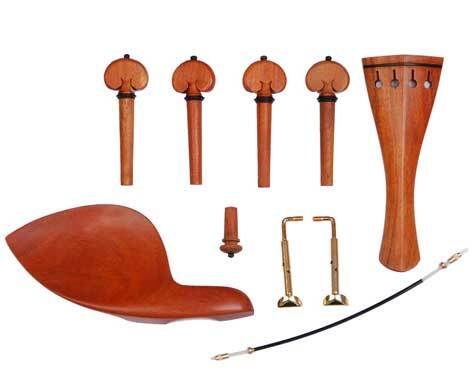 A set of fine pernambuco cello parts. 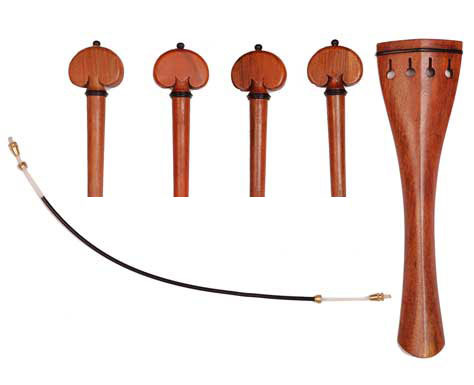 Finest quality pernambuco wood, pegs and tailpiece with collar trim. Heart style pegs. 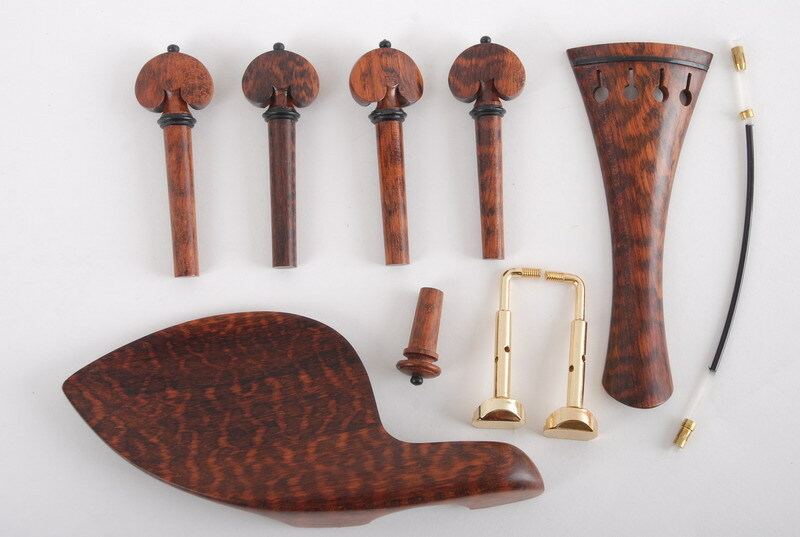 A set of fine snakewood cello parts including endpin. 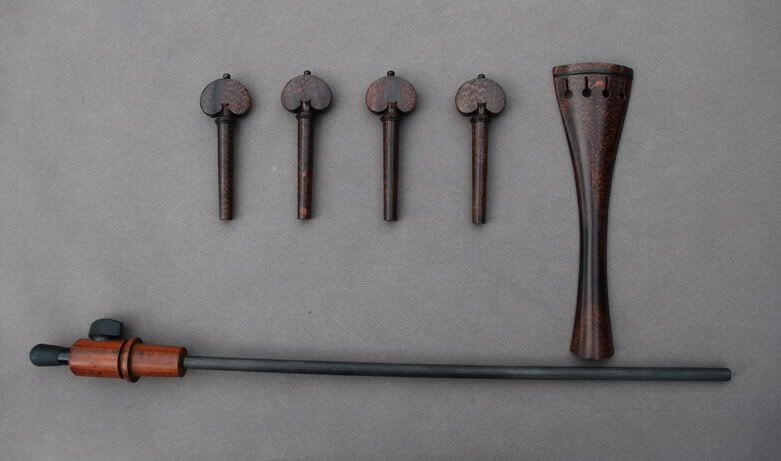 Finest quality snakewood, pegs and tailpiece with collar trim. Heart style pegs. A set of violin strings including E A D G four strings. It is steel core with silver plated strings for A D G, while steel string for E.
A set of violin strings including E A D G four strings. 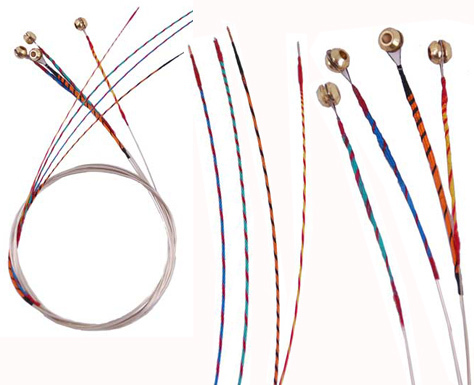 it is perlon core strings for A D G, while steel string for E. This type of strings produce Warm Rich and Clear tone. Four strings(C-G-D-A). A set of viola strings including A D G C four strings. It''''s steel core with silver plated strings. A set of PERLON viola strings including A D G C four strings. This type of strings produce Warm Rich and Clear tone. Available for 15-16.5 inches violas.